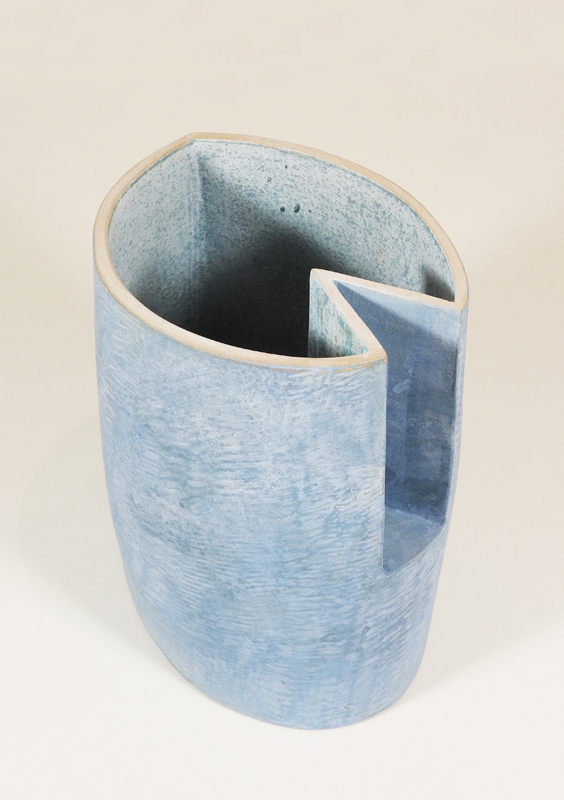 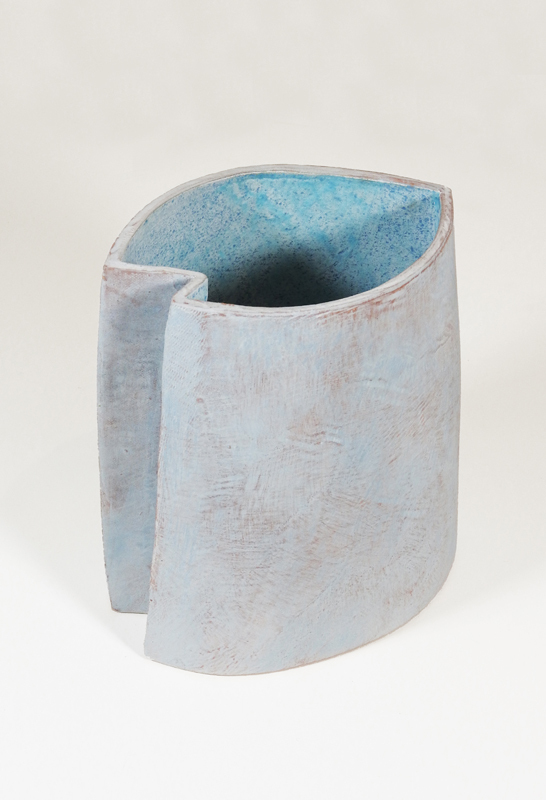 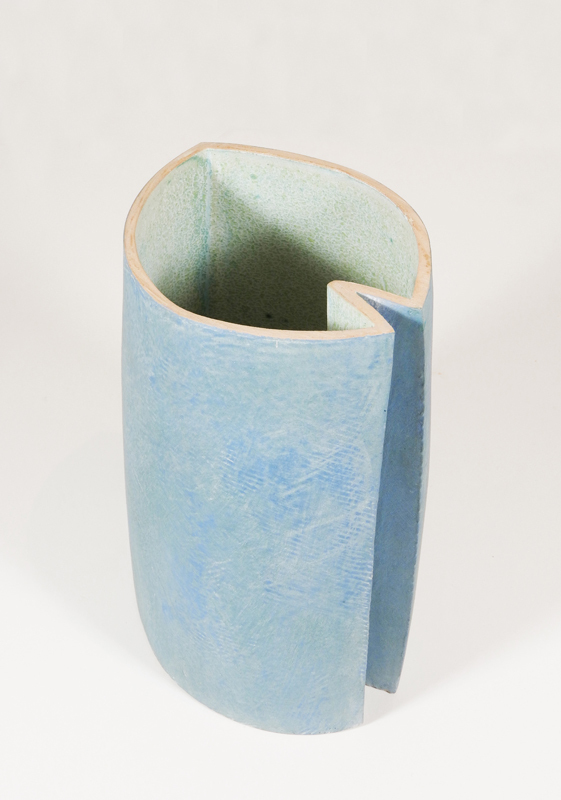 Mike Byrne graduated from the Ceramics Course at Limerick School of Art & Design in 1977. 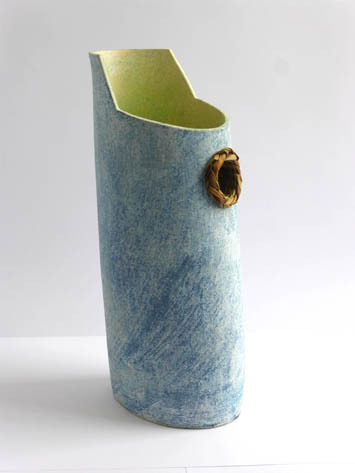 This was followed by a period working as a designer in the Kilkenny Design Workshops. 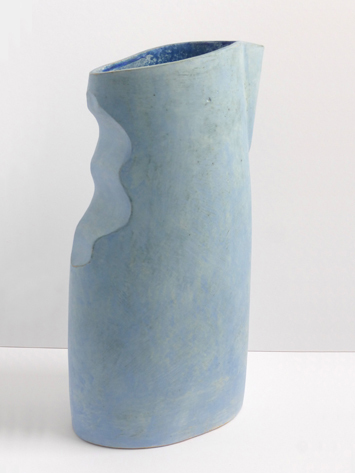 In 1979 he returned to Limerick, setting up a small industrial production unit. 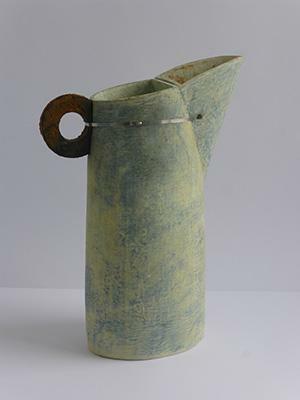 His strong interest in printmaking culminated in completing a Fine-Art MA in 2001. 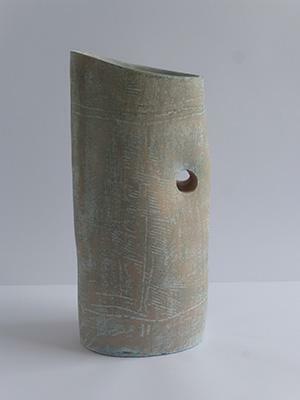 He continues to explore both the Ceramic and Printmaking strands within his practice and has exhibited extensively both in Ireland and internationally. 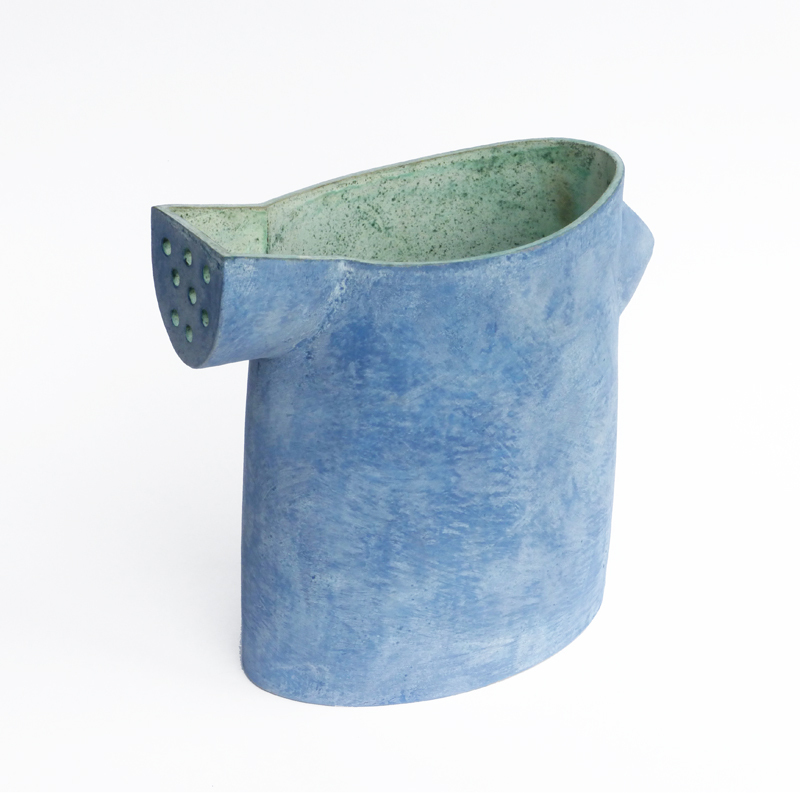 His work features in a number of National Collections including the Ulster Museum, AIB Bank, University of Limerick and the OPW. 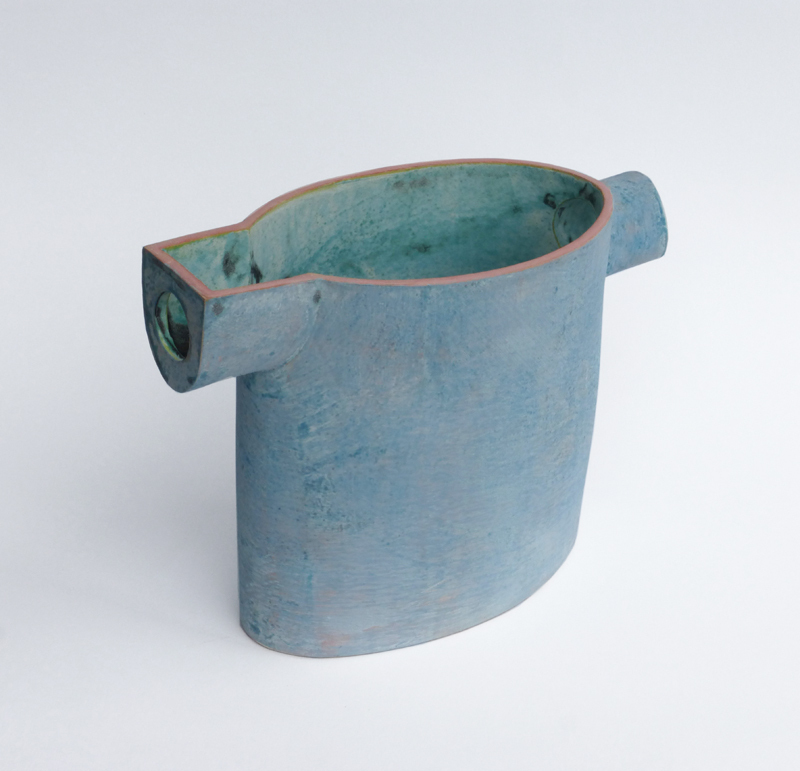 Having begun lecturing in the mid 1980’s, Mike Byrne is currently Course Leader of the Ceramics Design Course at Limerick School of Art & Design.